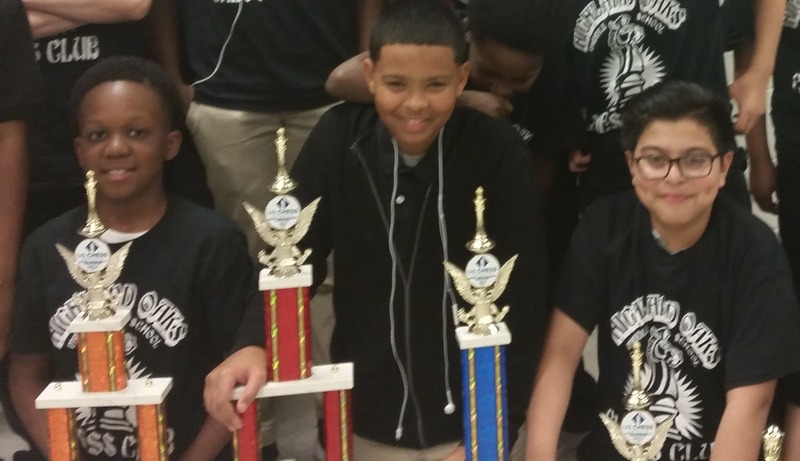 SchoolSeed Foundation | Help the Highland Oaks Middle Chess Team Get to Nationals! 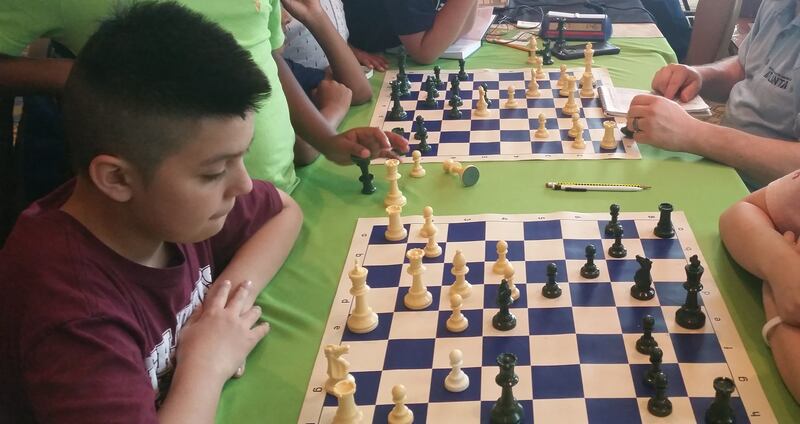 Help the Highland Oaks Middle Chess Team Get to Nationals! During the 2017-2018 school year, the Highland Oaks Middle Chess Club grew from twelve to forty-two students! This year, we ventured into the world of competitive chess for the first time in our school’s history. Based on our chess team’s performance in local tournaments and the state tournament, we decided to give nationals a try. Our 7th and 8th grade chess team members were division champions placing 1st in the K-9 Unrated section of the 2018 National Junior High Championship! Our 6th grade team members competed in the 2018 National Elementary Chess Championship and placed 3rd in the K-6 Unrated division and 13th in the K-6 Under 1000 rated section! 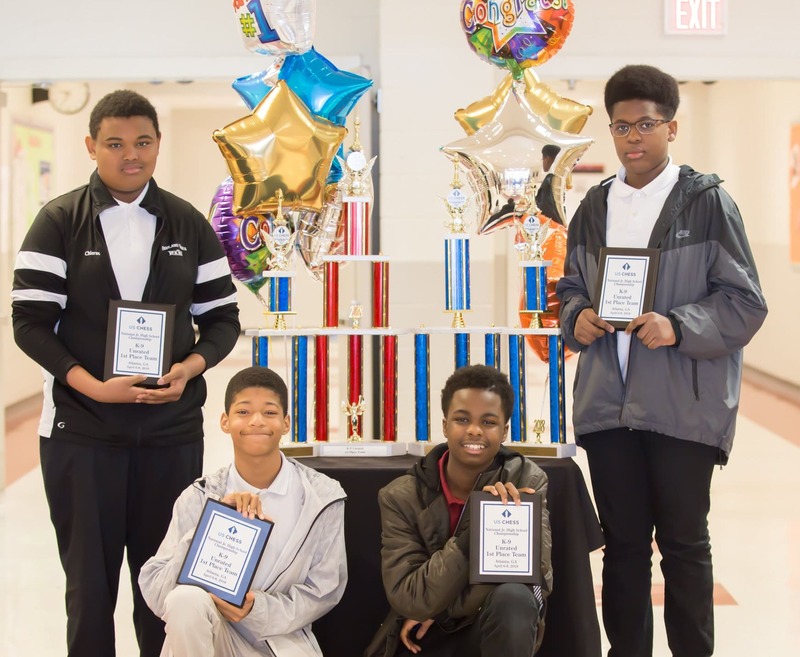 Our chess teams competed against students from around the country and won team trophies, individual trophies, chess medals, and gained a tremendous sense of pride! Due to the increased interest of students wanting to join our chess team, we are preparing to take a larger group of students to nationals this year. We plan to help at least 20 students achieve their dream of competing in the 2019 National Junior High Championship near Dallas and at least 10 students in the 2019 National Elementary Championship in Nashville. Our goal is to raise $3,000 to pay towards the cost of transportation, lodging, and chess competition preparation materials. Any money in excess of our goal will go towards helping to pay for meals at the tournaments. 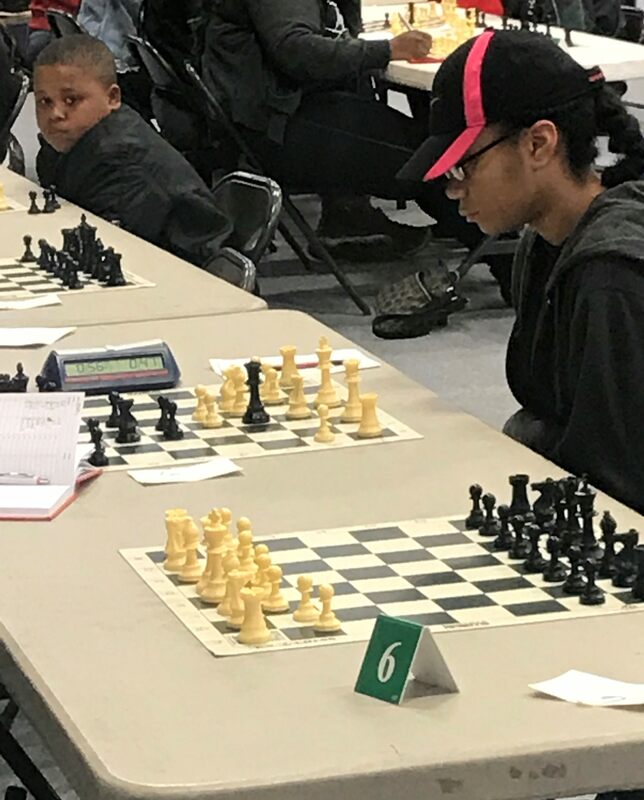 Without the help of generous donors, most of our chess team would not be able to attend a national chess tournament due the high costs associated with competing in a three day event hours away from home. We want all of our students to experience what could be a life changing event. This opportunity can open doors that might not have otherwise existed. Learning how to play chess and participating in chess competitions has many benefits. Chess helps children develop life skills such as perseverance and understanding that their actions have consequences. These life skills are so important for our students because we want them to give their best at all times and not give up when faced with challenges. We are not only about building great chess players, we are also about nurturing positive character traits that will help them become successful citizens. Please support these young people in their pursuit to proudly represent Memphis and the state of Tennessee! The video featured above is courtesy of WMC Action News 5. Click on the link below to see an additional video of our first year of competition.